While going through one of the hardest times in my life, I learned how to practice the art of letting go. It’s a skill, and like any other needs to be learned and cultivated. I’m not sure it’s something one ever perfects, but over time it gets easier and more complete. “a sequence of activities involving gestures, words, and objects, performed in a sequestered place, and performed according to set sequence", as well as with the energy of reverence in support of self care and spiritual connection. Adapting to change and letting go can be a difficult process...even when the change is anticipated or joyful. Creating ritual around letting go through the use of fire has proven to be a powerful act in my life. It was something I was first introduced to by a shaman who was integral in helping me heal past and present hurts. It’s such a simple act really, and yet profound in the symbolic burning of something to return it physically back to the earth as ash and energetically back to the heavens as smoke – both as a way for it to be healed, resolved, and transmuted. Gather other supplies…a fireproof vessel (metal bowl, tin can, fire pit, etc) & source of flame (matches or lighter); or build a fire in an appropriate place. Go outside and find a place to get comfortable. NOTE: Do not do this in your home unless you have a properly functioning wood burning fireplace. Hold an intention for release, healing, forgiveness, or whatever it is you are desiring to feel and offer a prayer or request to whatever power or supportive light beings you honor, that your offering be received. Close your eyes, breathe, and hold a confidence and gratitude that your request has been received and granted. Breathe lightness into your heart. This can be repeated with as many items as you like, allowing each item to burn completely before adding a new one. 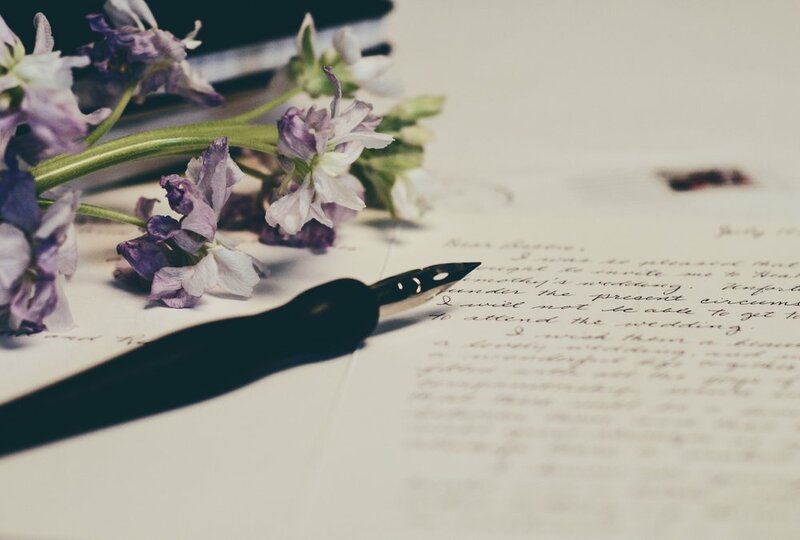 A powerful way to let go is by writing. Tap into the pain, burden, or discontent you are feeling and write a letter to yourself or to the soul of whomever else is involved. Write it all. Every ounce of it. Don’t be concerned with grammar or spelling. Pour it all out on the page, including what it is you have learned, or what you might be needing. Then follow the ritual as noted above and let it all go. I’ve performed this ritual now hundreds of times for myself and in support of others. It’s important to remember that every time will be different and that it is not always a “one & done” kind of deal. You may have to release the same thing many times before it feels complete. Each time however, you may notice that whatever it is has shifted or has a lighter or different quality than the first time. Letting go is a process, like so many other things in life. Sometimes it’s quick and easy, and sometimes it takes time to really untangle the threads of what’s been woven deeply into your heart or mind. Creating ritual is a powerful way to create and move through change. This is just one way ritual can support you in letting go of what is no longer serving you. If you have questions or want to know more about how I incorporate this in my life – including how I use the power of a full moon as added support, connect with me here.